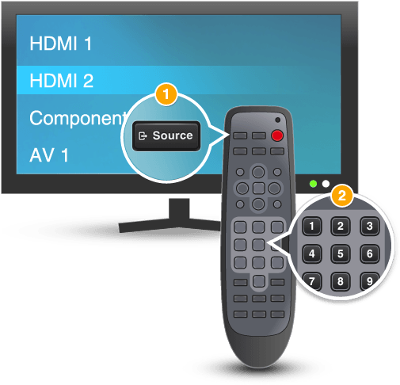 TVs, AV receivers and devices switch between inputs in different ways, understanding how your device switches inputs may help troubleshoot when an Activity doesn't start correctly. Devices using discrete inputs have a unique button for every input on the device. 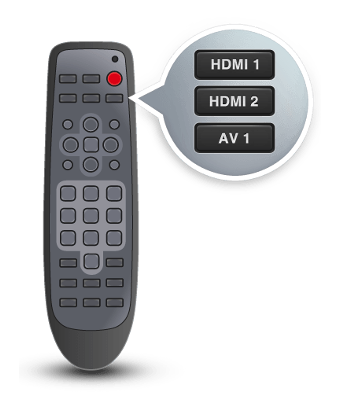 For example, if your television has three inputs, your remote would have three different input buttons (e.g., DVD, TV, AUX). Harmony work best with discrete inputs as they will not get out of sync. 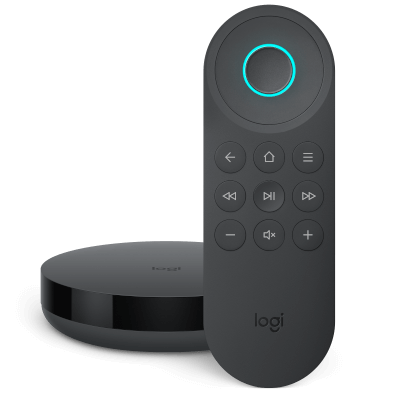 Devices with toggle (or cycle) inputs have a single button on their remote that moves through each of the inputs on the device. Each press of the button will switch to the next input in the list. Devices with menu toggle (or menu cycle) inputs use one button to bring up a list of inputs, then use one or more additional buttons to navigate through that list. Devices with menu discrete inputs use one button to bring up a list of inputs, then use another button to hop directly to that input. 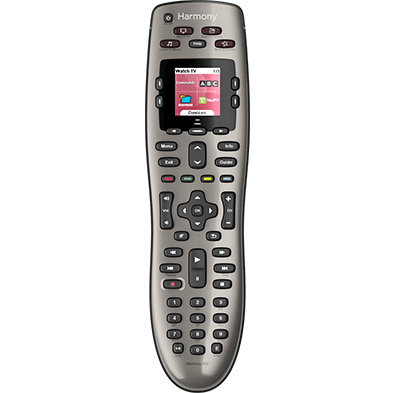 In order to use the Harmony mobile app, you'll need to use a Harmony hub‑based product. 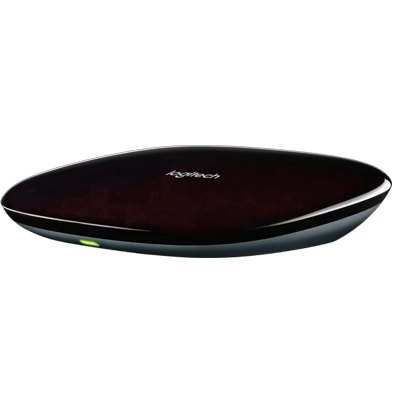 If you're not using a Harmony hub‑based product, please follow the desktop instructions to correct your device's input switching method. Tap MENU, then Harmony Setup > Add/Edit Devices & Activities > DEVICES. Select the device you'd like to modify, followed by INPUT SETTINGS and select the input change method your device uses. 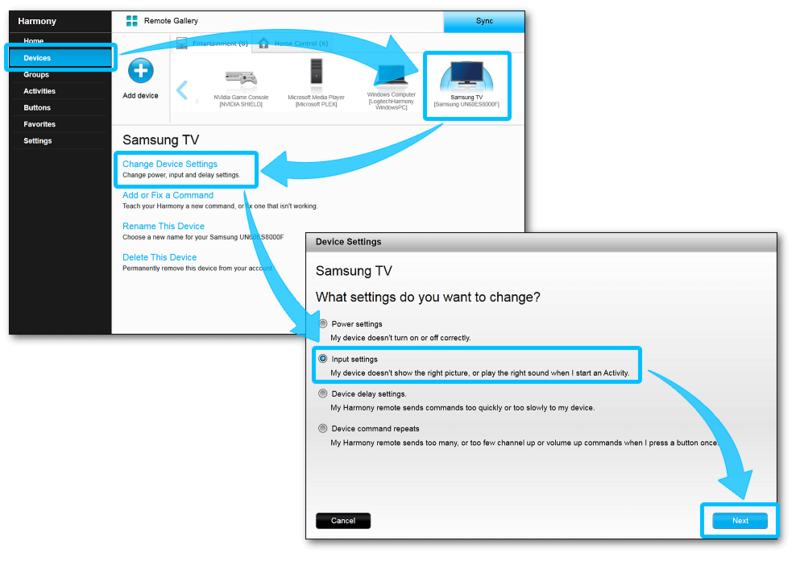 Answer the additional questions about how your device changes inputs to complete the process. Select the Devices tab, along with the device you'd like to modify the input switching method for. Click on Change Device Settings, followed by Input settings, then Next. Select the input change method that your device uses. If the value is set to "I press different buttons that directly switch..." then we recommend leaving this setting untouched. If it is set to one of the other two values and is incorrect, please change it. 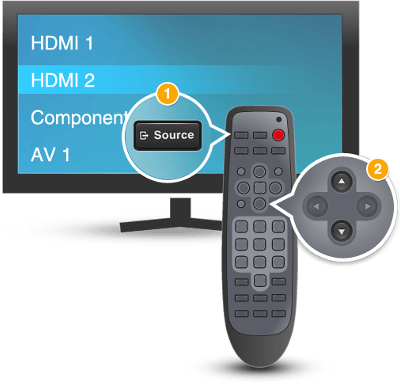 You will be asked additional questions regarding how your device changes inputs. Once you've answered the questions, click Finish. 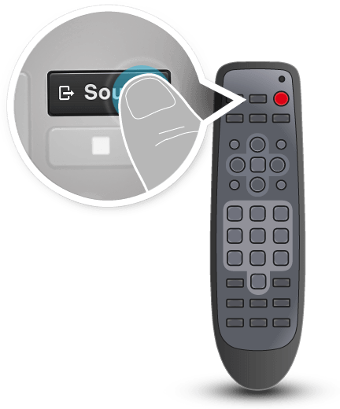 Finally, sync your remote to apply the new settings.